Mobile4D is a student project at the University of Bremen. 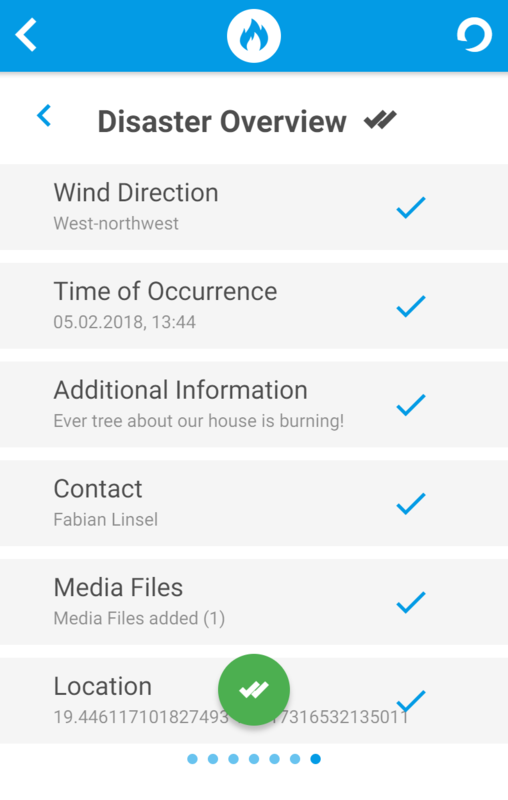 We are developing a disaster alerting system based on smartphone and web technology. The project started on October 26th, 2012. 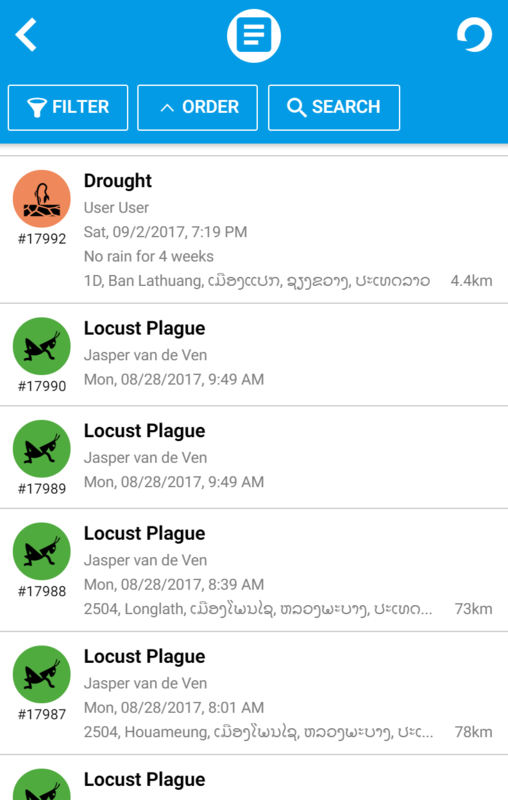 Our goal is the development of a disaster alerting-system, which can be used to send and receive information about natural disasters. 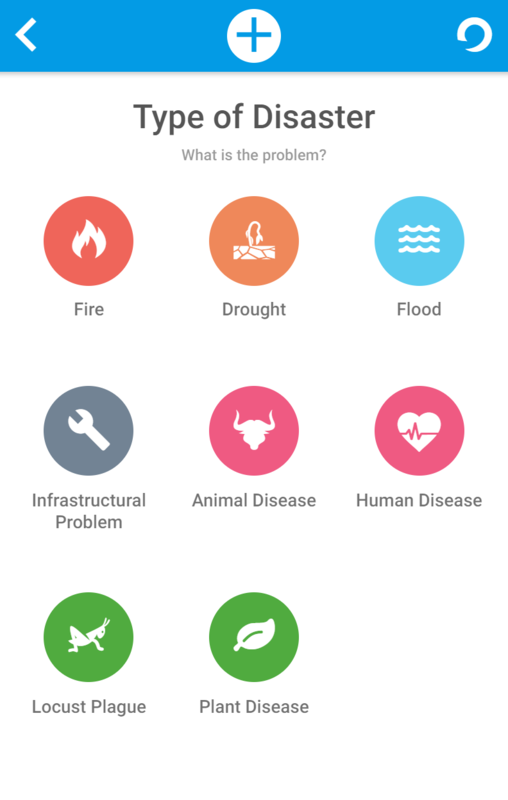 In case of natural disasters such as floods, droughts, or animal diseases, a fast and secure flow of information is essential to be able to cope with the situation. The Mobile4D project develops a disaster information and alerting system based on smartphone technology. 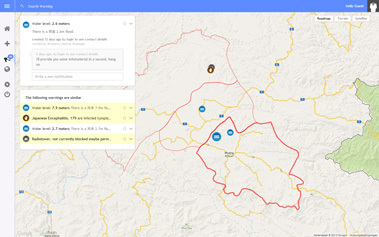 This allows for real-time notifications of affected people and easy and barrier-free disaster reporting at local level as a crowdsourcing effort. We directly cooperate with the Ministry for Agriculture and Forestry (MAF) in Laos. At first, the developed system was tested in Laos. But it will be possible to port it to any country, which demands such a system. 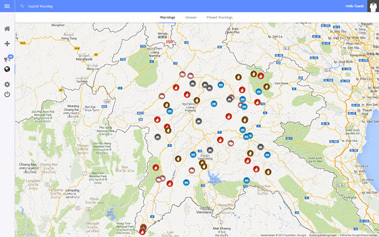 In collaboration with MAF, we set up an application to process and share information about common disasters in Laos. Mobile4D is carried out as a teaching project within the International Lab for Local Capacity Building (Capacity Lab). The Capacity Lab aims at reducing poverty in developing countries by researching into methods, algorithms and systems to support capacity building at a local level. Get more information on http://www.capacitylab.org. More than 400.000 people lost their homes caused by floods during 2012. The people in Laos see themselves confronted with a lot of natural problems, such as forest fires, or diseases. But the most severe problem is the heavy flooding which occurs every year. During the rainy period from May to October, the Mekong-River, which flows through Laos, fills up with water. The rising water level floods entire areas and destroys bridges, streets and crops. 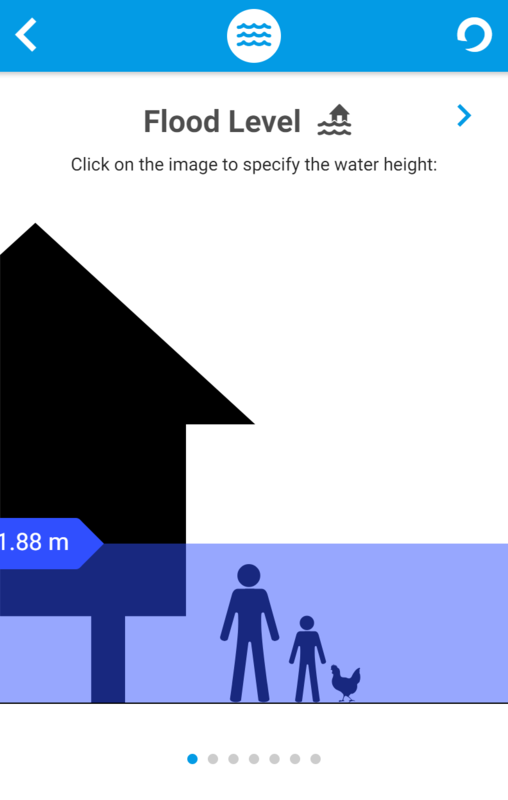 The government has collected a lot of data from previous floods and the weather forecasting in Laos works quite well, but the people are hit very hard by the flooding every year. Often one encounters problems in the information flow between administration and villages. As a result, crops and houses are destroyed and people are put in danger. Better flow of information could improve the situation significantly. 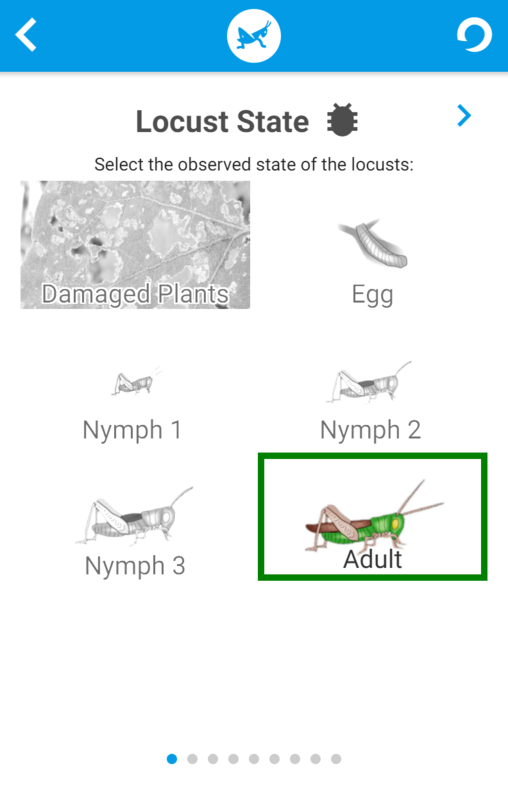 An easy system for providing information where needed. 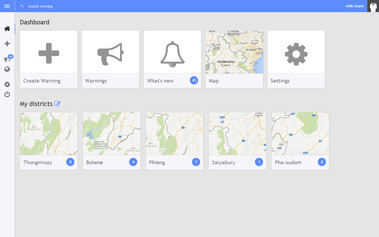 We use modern information technology to help the people in Laos improve the information flow in case of disasters and provide an early warning system. Our project’s aim is to build a disaster management component supported by data from this network and provide an early warning system for disasters. 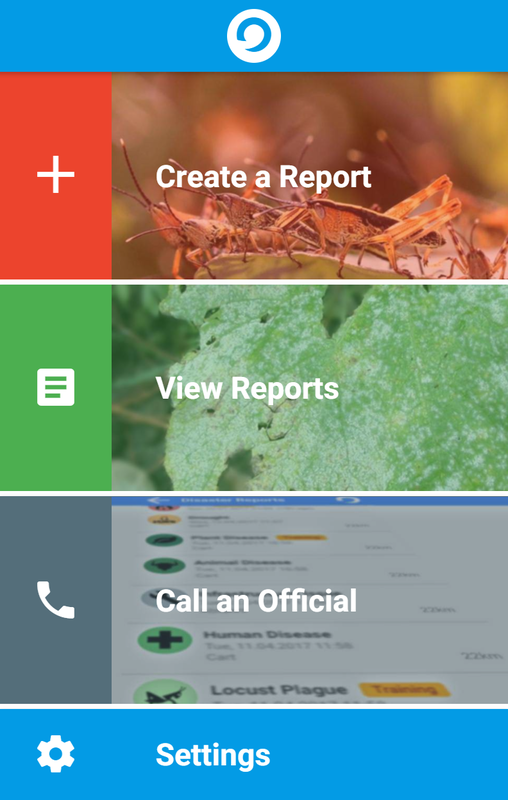 An Android app, which allows people in the villages to receive warnings and make contact with people in the administration to get help. 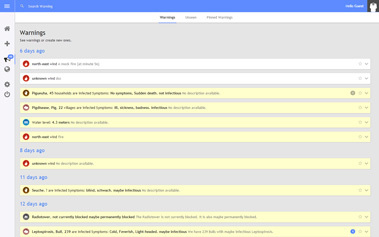 A web frontend, which allows the different administrative layers to send out warnings and provide further information, such as safety advice and contact information for questions. The disaster management server, which handles the incoming disaster warnings and sends out notifications to the people who are in danger. Because smartphone use is rapidly increasing and affordable smartphones are available on the market. And fortunately, there is widespread 3G network available all over the country. connected to PRAM KSN, which has a lot of tutorials to offer. We are fully compatible to the common alerting protocol. The web is evolving every day and we want to benefit from this fact. Administrative authorities and people who do not own a smartphone can still be part of this experience by using their every-day internet browser. 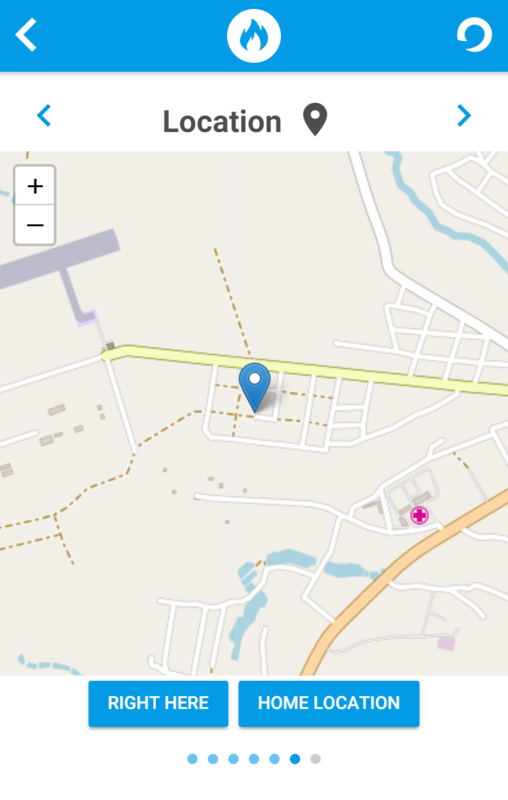 With our webclient, they are just one click away from the latest news about the disasters near them. 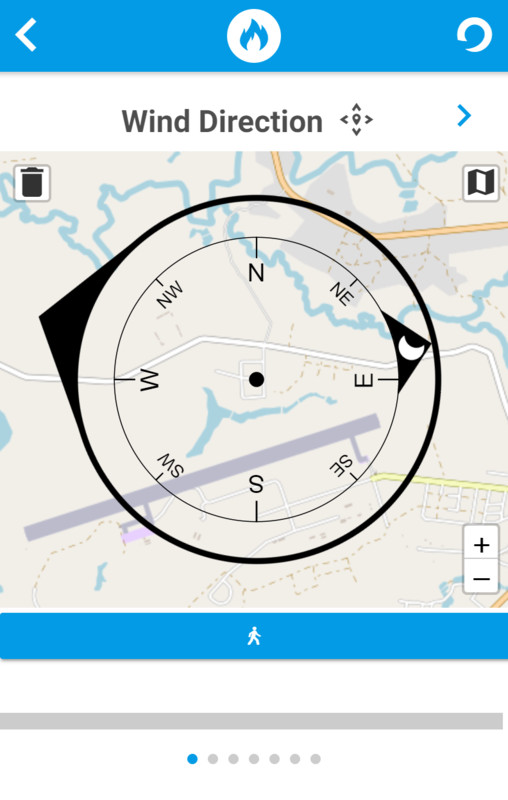 platform independency - even on an iPhone or Windows Phone you are able to get the latest information. allows administrative operations, such as edit and merging disasters. offline storage. if you loaded the web client before, you can still access the data if you are offline. Last year we were able to send a team of four students over to Laos with the help of many people. We installed the system and introduced local goverment workers to the system. In two fieldtests we made them familar with the system and gave them the opportunity to explore it on their own. We had great feedback and a lot of good ideas to improve the workflow and functionality, making the system adapt to the need of the users. This time, we want to install a prototype, which will be used over months in one province. Therefore, we need a team of students familiar with the system to help the local people to install it and introduce them to the new version.